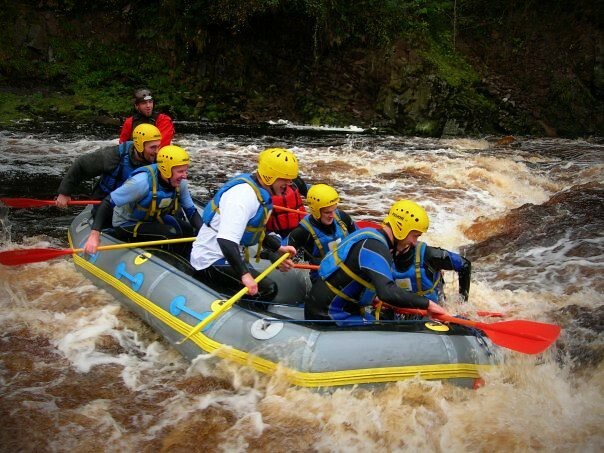 How about some extreme water based activity with friends in Aviemore? White water rafting is one of the most popular and exhilarating river experiences known to man. For all abilities and groups our day rafting session with our fully trained instructors will guide you through the rapids and fast flowing waters. 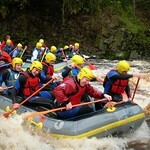 For a great rafting experience Active will help you to raft Scotland's best rivers. From the Spey Dee and Find horn in the North to the Nith or Minnoch in the South or the Tay or Awe in the Southern Highlands we will seek out the best river conditions on the day or take you to your favourite river. All necessary utilities and equipment would be provided by us our team of professionals would be always there with all safety gear in case of any rescue. So you just have fun! 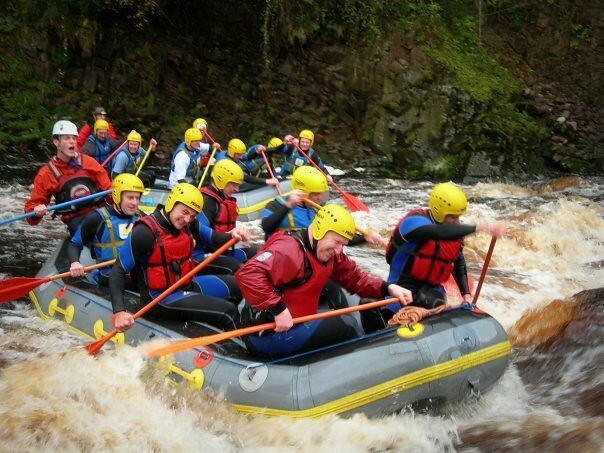 Our most popular rivers are the Aviemore rafting trips on the River Findhorn & River Spey in the Cairngorms National Park. 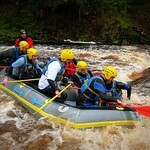 In Perthshire we have rafting on the River Tay and in South West Scotland we raft the River Doon & River Nith.